Downsizing? Tips for moving your house into an apartment. Moving from a house to an apartment comes with many benefits; however, there is one big obstacle to maneuver before you can enjoy your new found living arrangements: Downsizing your belongings! Rockliffe Residences has a few useful tips to help you conquer this sometimes-overwhelming change. The first crucial step is to assess what you own and prioritize what you need. Create a list of items you want to keep, and call it your wish list. Grab a storage bin for items that you can donate or sell, and make sure you have plenty of garbage bags on hand for the trash. Giving yourself plenty of time to sort through your belongings will help you stay on track. Setting a goal is a great way to keep you motivated. Make a list of what you want to accomplish 3 months before you move, then what needs to be done a month before, and finally what you need to remember the week before and week of the move. Floor plans from your new apartment will help you figure out what you can comfortably fit in each room. Add a furniture layout to your new floor plans to help you realistically determine what you have space for. This 3D room planning tool can help you can visualize your new layout. When you are faced with a ton of sentimental keepsakes, try looking at alternative ways to hold onto your memories. Taking photos of any items you can part with and create a scrapbook for memories associated with them. 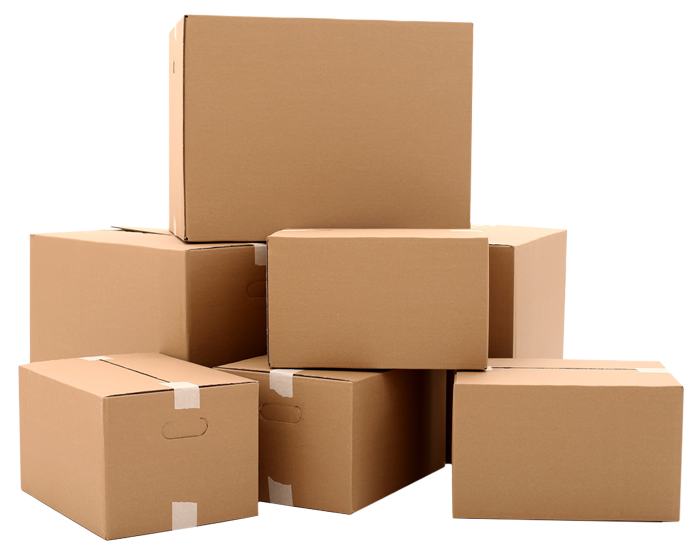 This can considerably reduce the items you feel you need to keep. Moving can be expensive. Consider off-setting some costs by selling any unwanted items or things that will not fit in your new place. Talk to your neighbours about having their own garage sales and hold a street sale for a larger crowd of buyers. Look for different ways to organize your belongings to make the most of your new space. Be strict with yourself and future purchases. When you buy something new, consider donating or selling something you already own but don't need anymore. When you are ready to downsize, consider Rockliffe Residences, we have a wide variety of suites to choose from!